Adi Shankar Archives - Horror News Network - The Horror News You Need! 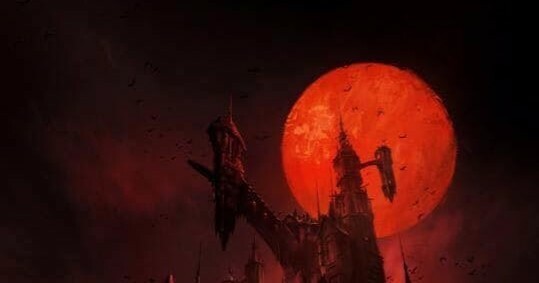 What do The Hobbit and Castlevania have in common? Up until last week, nothing; but that’s all about to change! Adi Shankar, the producer of the upcoming Netflix animated series based on Konami’s popular Castlevania series, recently announced that two well-known Dwarves from Peter Jackson’s adaptation of The Hobbit have been cast as voice actors in key roles for the upcoming show! 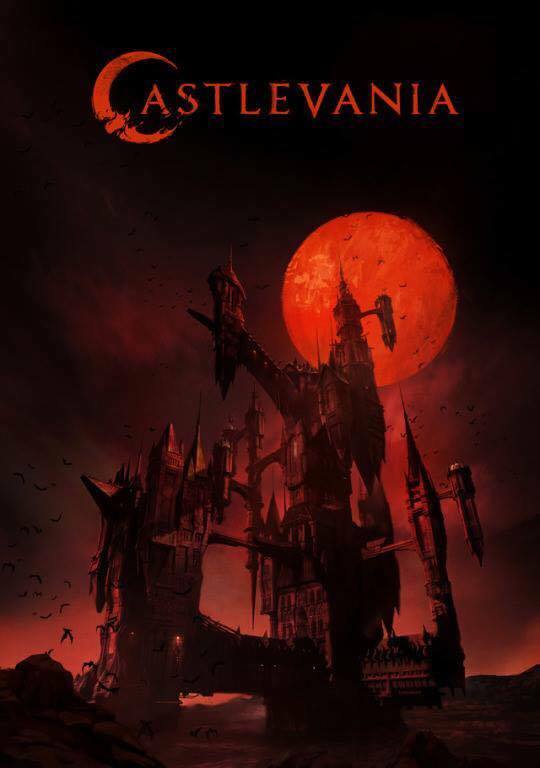 The first poster for the upcoming Netflix series Castlevania made its debut yesterday on series producer, Adi Shankar’s Facebook page. 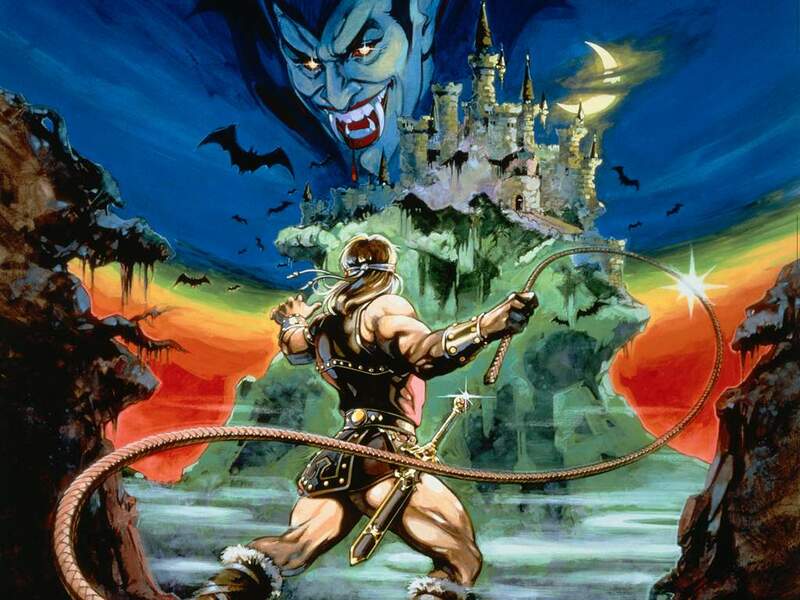 Netflix announced via a press release today that it will launch an animated original series based on the popular Konami video game series, Castlevania. 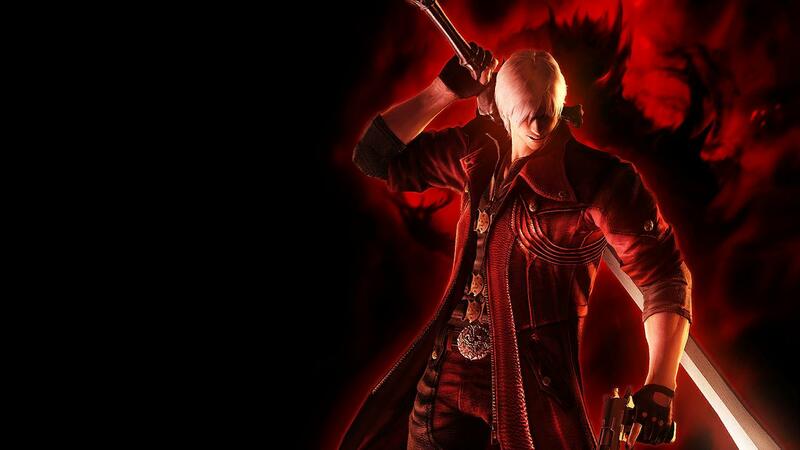 The gothic vampire hunter franchise has captivated gamers since its debut in 1986, and the series has evolved over the years in the form of numerous sophisticated story lines. No other information has been provided by Netflix at this time, other than the fact that Season One, Part One will air in 2017.